"Our employees and customers are the two most important assets to the success of the company." Our fleet is dedicated to delivering on time, every-time. We make ourselves available 24/7 for your delivery emergencies. KW Express is a 4th generation family owned and operated business that started in 1979. The business was first founded as Warner & Sons, with the partnership of a father, and two sons. They started initially as a moving and storage company, and also made deliveries for Gibson Refridgerator. As the business grew for the family they founded an additional part of the business, KW Express. Throughout the years the economy and business prospered. KW Express grew to 35 drivers and were able to purchase a building in 86′ debt free. At that time they opened founded a new business in connection with KW Express, this was Premium Truck and Auto. This opened up a new market to gain business from the general population and allowed them to work on their own trucks when needed. When the collapse of the stock market took place in 2008, it left many owners out of business. KW Express was able to survive through this time with 12 of their drivers. Jim Warner, co-founder, always operated with this philosophy; “If you watch your pennies the dollars will take care of themselves”. Since 2008 KW Express has risen back to 20 drivers and is prepared to take on many more in the next few years! 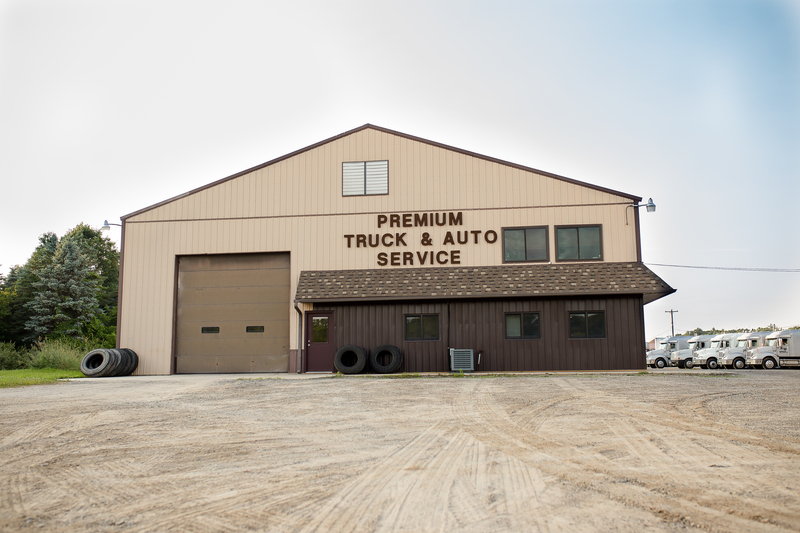 They now repair all their equipment in-house through Premium Truck and Auto and are prepared to continue their family legacy past 4 generations!